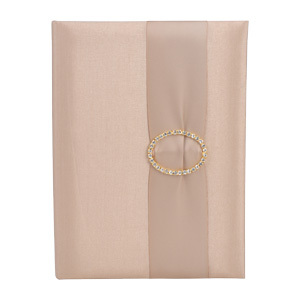 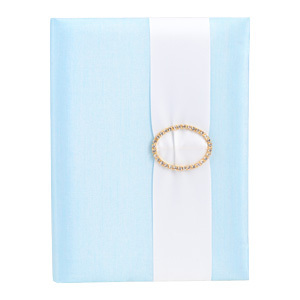 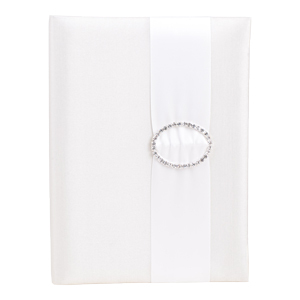 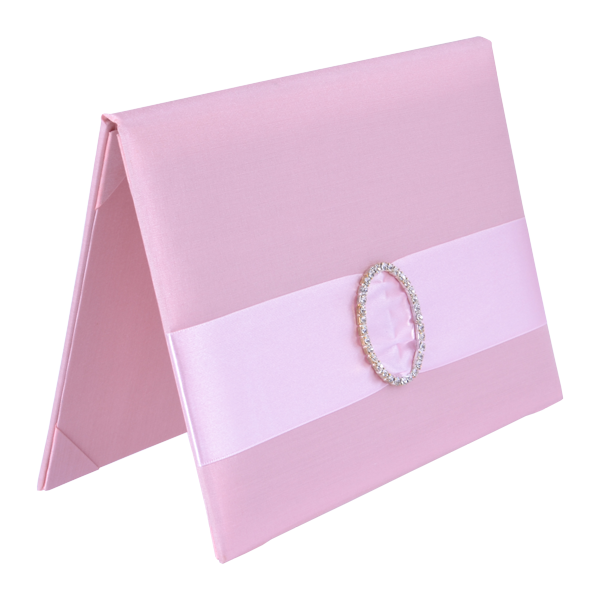 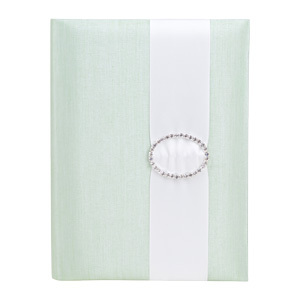 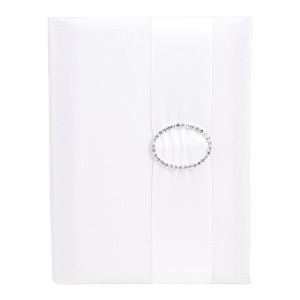 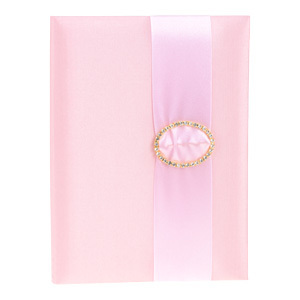 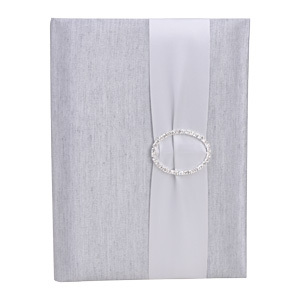 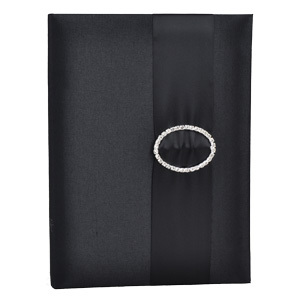 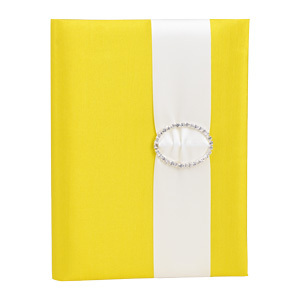 The exclusive Handmade Silk Book Folios with embellishments perfectly for luxurious wedding invitations. 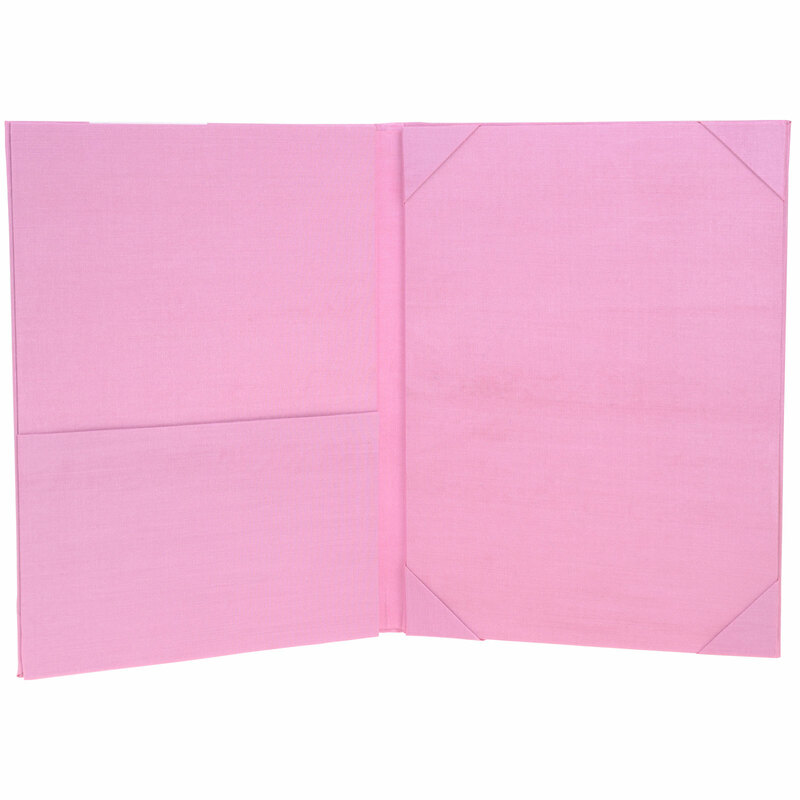 The silk book folios invitations featured in 6.5x9 inch. 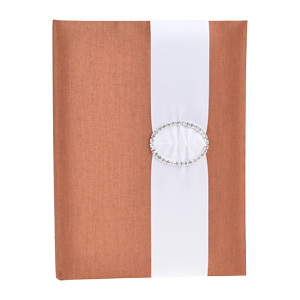 Also you can custom above 100 colors to meet your weddings theme. 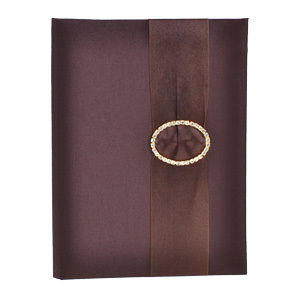 Size: 6.5" x 9” with buckle and ribbon closure.